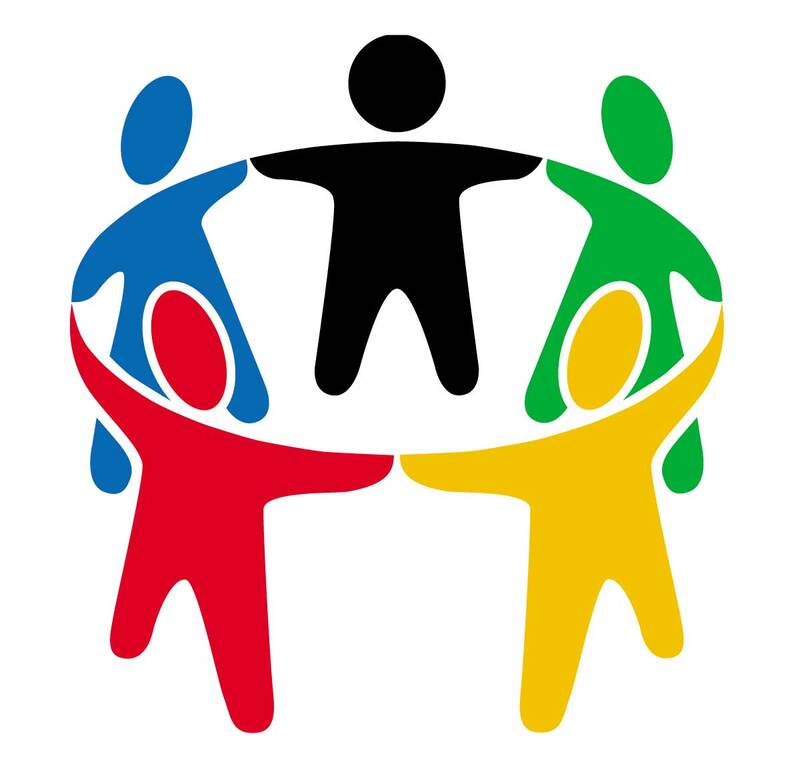 JAnswers - a Joomla Native Extension that provides functionality similar to the well known Yahoo Answers Community. 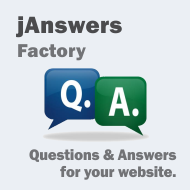 jAnswers Factory provides the perfect Question and Answers Solution for the Joomla CMS integrating features from the well known Yahoo Answers system. Users ask questions, the Community provides answers. 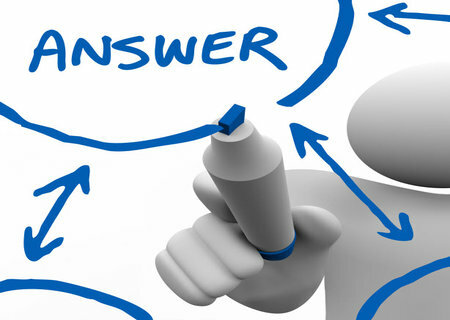 Once a question is placed, it can be extended (as period of time) if not answered. A Ranking system for answers is also available. 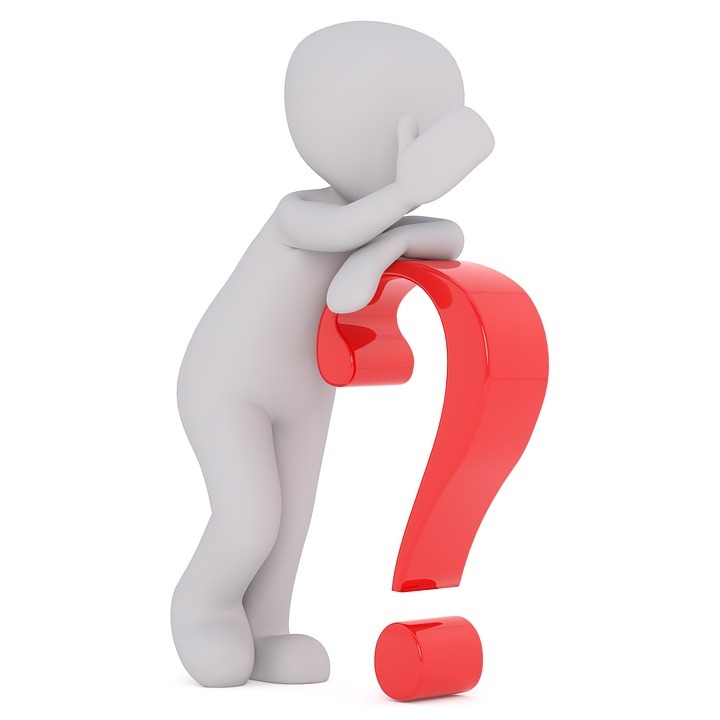 Users can Report offensive text, mark Favourite Questions or use the extended search through the Knowledgebase.